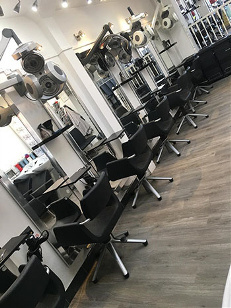 Club 21 hair salon has been styling and changing people’s hair styles for over 30 years. Founded in 1979 by Graham Hinton, we are a highly experienced and professional team working within a friendly relaxing atmosphere. 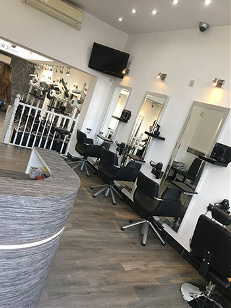 We would like to offer you a memorable experience when you visit our salon. It would be our pleasure for you to come and visit us. Available for all treatments and can be purchased by telephone using credit or debit card. Designed by Macaulay Scott LLP.